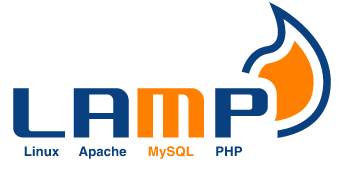 LAMP (Linux, Apache, Mysql, PHP) stack is the most popular combination used for web development in linux. php.net says it is powering from your blog to the largest social network website in the world. Fedora 20 is shifted from mysql community edition to most compatible free software mariadb, created by the creators of mysql database. Installing the Apache server, PHP, Mysql (mariadb) on Fedora 20 is a fairly easy. Execution of some commands on the command terminal will do the thing. then save the file and restart httpd service .